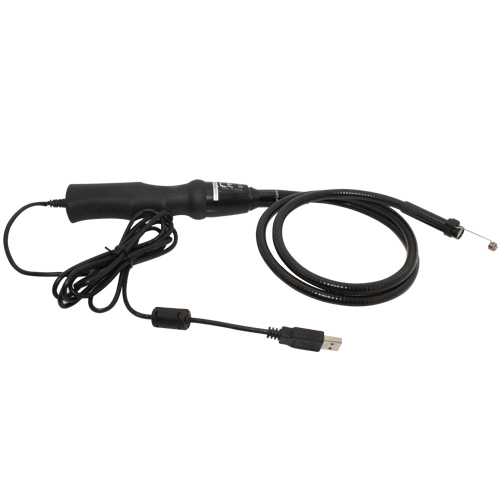 USB Flexible Inspection Camera With Zoom Function - Oasis Scientific Inc.
By connecting the USB Flexible Inspection Camera to your PC via USB interface, it allows you to perform detailed visual inspection in hard-to-reach areas. This inspection camera is powered by a USB connection to your PC, so no batteries are required. The 95cm (3.1ft) flexible cable can be bent into many shapes to fit into unreachable areas. With 1/6" VGA CMOS sensor, 5x zoom function, and two built-in LEDs for illumination, this camera allows you to capture snapshots or videos with rich color throughout a large dynamic range. 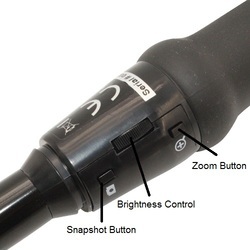 It is easy to take snapshot by hardware button or by software control, and the images can be saved, compared and printed. Waterproof camera withstands wet environments. 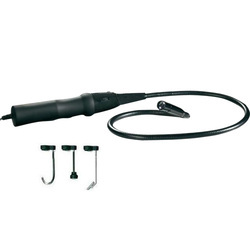 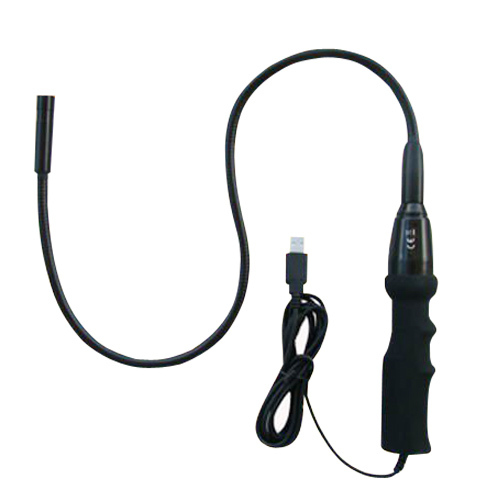 In addition, a magnetic probe, hook, and mirror enhance the usefulness by allowing the camera to pick up magnetic objects, hook onto small objects, or view objects located at right angles to the camera body. 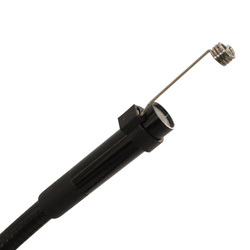 The small 11.2mm camera head is perfect for up-close visual inspections in small spaces. 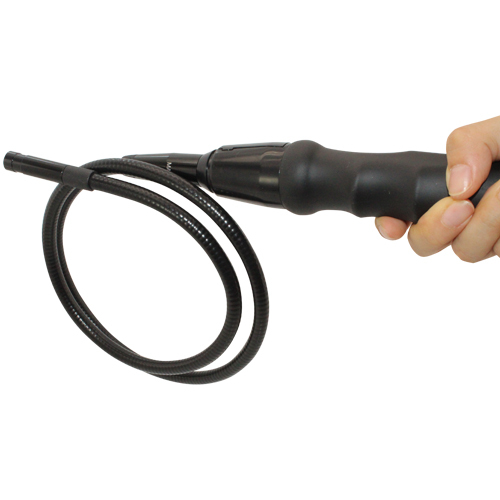 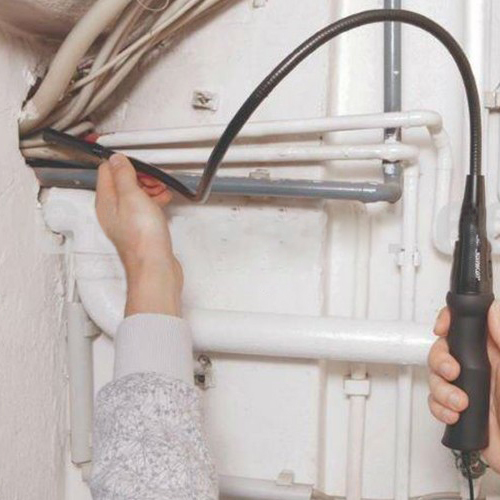 It is ideal for use in automotive maintenance, electrical repair, plumbing applications, HVAC/R and the visual inspection of otherwise inaccessible areas.